Can you catch a ball? What else can you do with a ball? There are lots of different kinds of balls. 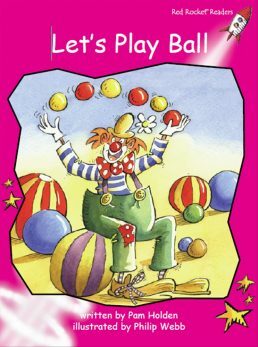 What games can we play with balls? What do you like to do with a ball?